The humble six-pack is an environmental nightmare. Those familiar plastic rings are notorious for the danger they pose to marine wildlife, as animals often get ensnared in them, starving to death when they get their mouths caught. 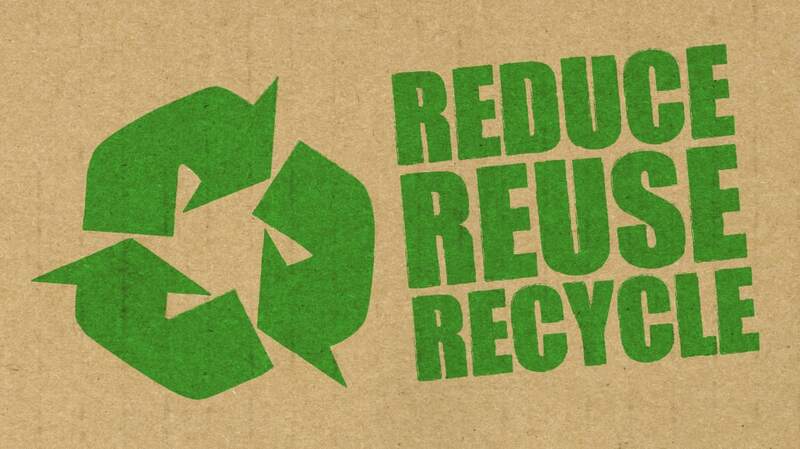 While the common solution is to ask consumers to cut up the rings before placing them in the trash, that’s only a stop-gap measure. Now, Carlsberg has come up with a new plan to rid the world of plastic rings altogether. 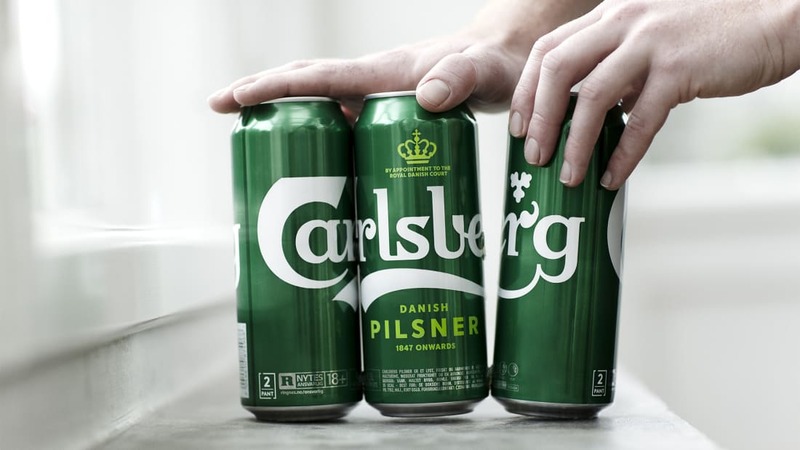 According to The Telegraph, the Copenhagen-based beer producer has come up with a glued six-pack design that keeps beers together without adding extra plastic. The Snap Pack design keeps beer cans together with dots of glue. The bonds are strong enough to withstand the jostling of transport, but not so strong that you can’t break them apart. (Unlike the thicker plastic holders used by craft beer companies, which can be a nightmare to use.) The design took three years to perfect. Previously, a Florida-based brewery called Saltwater created an edible, compostable set of six-pack rings designed to make drinking beer a bit more dolphin-safe, but this eliminates the rings entirely. Considering that Carlsberg is one of the world’s top beer producers, the environmental benefit is pretty dramatic. 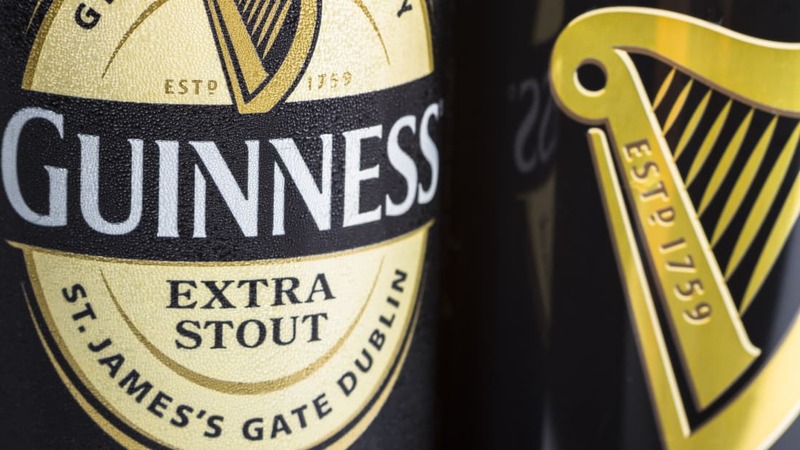 The company estimates that the glued packs will reduce the amount of plastic used in traditional multi-packs of beer by more than 75 percent, saving around 1322 tons of plastic every year. The Snap Packs will make their debut in the U.K. in September 2018, before being rolled out to the rest of Europe and the world.